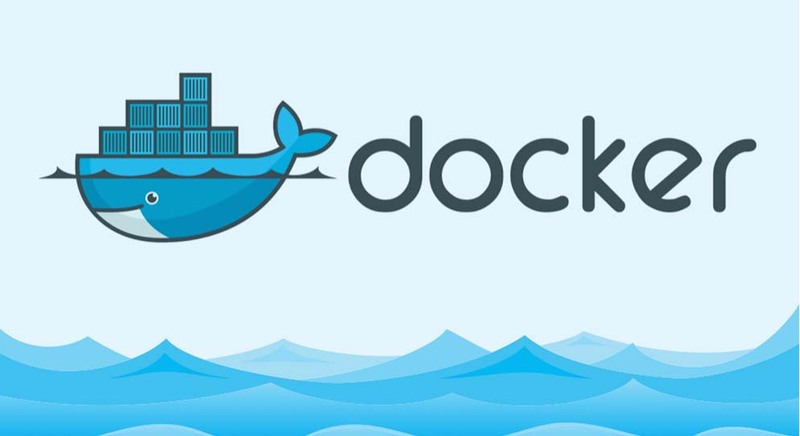 Docker-Machine lets you run Docker commands on remote hosts. It integrates with all the popular cloud providers, and as of today, this includes CloudShare. Yes, Docker-Machine. You know – that thing everyone used for a while to run Docker on Macs, before Docker for Mac was released? It is a tremendously useful and underappreciated part of the Docker tool chain. Here’s what Docker-Machine does for you. Docker-Engine (the bit that actually runs the containers) is actually an HTTP API server. When you do something like docker container ls, for example, the CLI application sends a HTTP GET /containers/json request to get you the data. Now, typically this happens locally, on a unix socket. But the Docker-Engine daemon can happily listen on a TCP socket as well, accepting requests from remote machines. The DOCKER_HOST env-var tells the CLI which Docker-Engine daemon it should use. Thus, if you want to run Docker commands on a remote machine, you can. But you need to set the right env-vars, make sure the right Docker-Engine version is available on the remote machine, and perform authentication – a bunch of stuff, I know, but this is exactly the hassle Docker-Machine eliminates for you. Behind the scenes, CloudShare’s Docker-Machine driver spins up a new environment for you that already has the latest Docker-Engine driver installed. When you use CloudShare’s Docker-Machine driver, you get a fresh, disposable VM on which to run containers. This way, your developer machine doesn’t get bogged down and clogged up by all those containers and images. Each VM runs in its own environment, which you can snapshot, restore and share with others. You can use that to capture the entire machine’s state, for example, if you come across some bug that’s hard to reproduce. Furthermore, each VM is accessible on the internet and has a fixed public DNS record. If you are serving HTTP, you also get HTTPS termination for free using the web access feature. You could have properly secured HTTPS server online in minutes, without having to mess around with cerficiates. You can spin up as many of these Docker machines as you need, and with CloudShare’s auto-suspend policies you only pay for actual usage. When a CloudShare docker-machine is docker-idle (without any running containers), it will auto-suspend itself after a while. This is configurable with environment policies, but works well out of the box. You’ll need to install Docker-Machine. Download the latest release of the CloudShare driver for Docker-Machine and put the executable (docker-machine-driver-cloudshare) somewhere in your $PATH. It’s written in Go, using our Go SDK, so it’s just a single binary – no other dependencies. If it prints the usage, you’re set. Run 'docker-machine create --driver name' to include the create flags for that driver in the help text. The only required option is the API ID & Key. We recommend you export them as env-vars (CLOUDSHARE_API_ID, CLOUDSHARE_API_KEY) so you don’t have to pass them into each call. 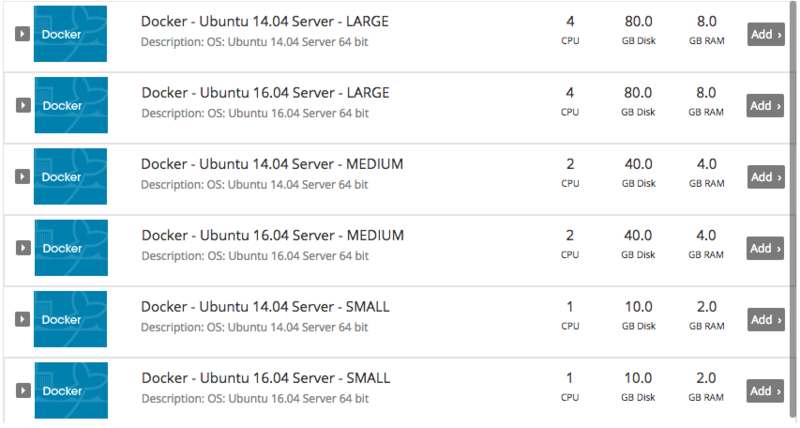 We have a few Docker-ready VM templates you can choose from, with different hardware specs and OS versions. You can also tweak the hardware specs yourself (cpus, RAM, disk), but be aware it takes longer to launch customized VMs than when using one of the ready-made templates.